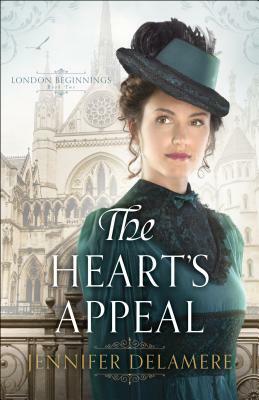 Jennifer Delamere's debut Victorian romance, An Heiress at Heart, was a 2013 RITA(R) Award finalist in the inspirational category. Her follow-up novel, A Lady Most Lovely, received a starred review from Publishers Weekly, and the Maggie Award for Excellence from Georgia Romance Writers. Jennifer earned a BA in English from McGill University in Montreal, Canada, where she became fluent in French and developed an abiding passion for winter sports. She's been an editor of nonfiction and educational materials for nearly two decades, and lives in North Carolina with her husband.